Question: Can I make an appointment online to apply for a CRBA? No, As of May 1, 2018 all appointments for Consular Reports of Birth Abroad (CRBA) at U.S. Embassy Bangkok will be made only after receiving the application by mail in order to provide better service to our citizens. The system reduces appointment wait time and helps families fully prepare for their citizenship appointment at the Embassy. Once the determination is made that all required documents are complete we will contact you via email to schedule an appointment. Please follow the below steps on how to apply for your child’s CRBA. Question: I have specific questions about my CRBA evidence documents. Who can I ask? In general, we look at the evidence that people submit and assess whether or not that is sufficient. We truly cannot pre-adjudicate before we receive payment. We look at the case as a whole. So if all of the pieces add up to a full picture of a US citizen transmitting that citizenship to his/her biological child then the officer will be able to issue a CRBA. Please mail as much evidence as you can, in whatever form you have it, and we will be able to judge then whether it is sufficient or not. Question: How long will it take for us to get an appointment? Once the completed CRBA application packet and payment is approved for scheduling by one of our officers, you will receive an email confirmation for your scheduled appointment based off of your preferred dates provided on the application;goo usually within 1 or 2 weeks of the application. Note: If your application is not complete, missing documents or there is an error on the bank draft; this may delay your application. Question: Can I drop my application packet off at the Embassy? No. All application packets must be submitted through the mail along with the original bank draft. Question: Can I mail a personal check? No. All CRBA applications must be paid for by a bank draft in the exact amount. 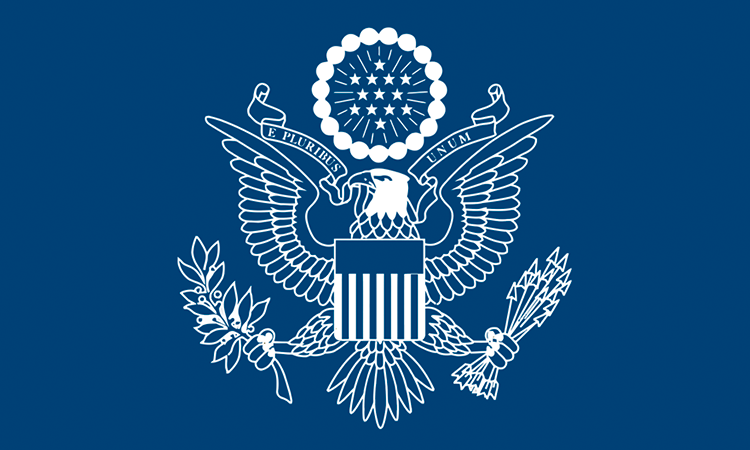 Question: How can I contact the Embassy regarding a question that I can’t find on your website?